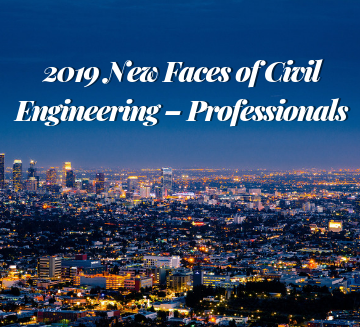 Mariah Peart’s career in civil engineering has been a little bit like building a house. And, listen, we’re not employing metaphor here to create some kind of literary effect. It’s the literal truth. Peart’s parents’ desire to design and build their own house goes back a decade. Middle-school aged Mariah, growing up in Brunswick, GA, took note. 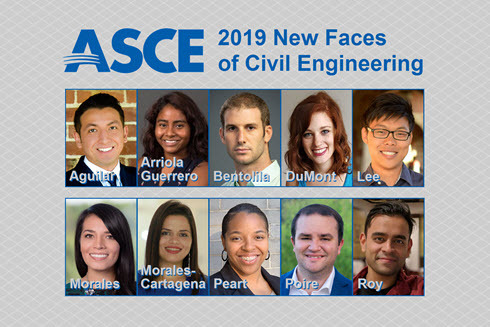 Several steps later down that path, Peart is a graduate assistant at Georgia Southern University, and ASCE has recognized her as a 2019 New Face of Civil Engineering. Peart’s initial interest began at home, but her passion for the profession flourished when she saw what she could do for her community. She joined a research team to help the Georgia Department of Transportation install an over-height clearance detection system. Her love for math was no longer in the theoretical; it was helping to reduce vehicle-bridge collisions. 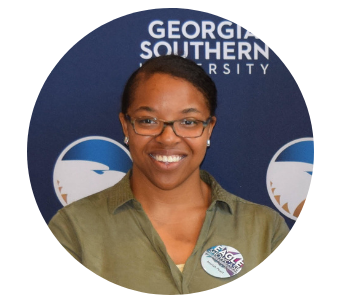 Her latest work is bringing the future to Statesboro, GA. Peart is developing 3D models of two of the city’s busiest intersections. Using 3D laser scanning and close-range photogrammetry, Peart’s work will help Statesboro city engineers redesign the intersections, resulting in better traffic flow and, most importantly, fewer accidents. She also completed a project that created 3D models of historic barns near Statesboro. The models will serve as virtual preservation for the Bulloch County Heritage Society to document the history of the local area. 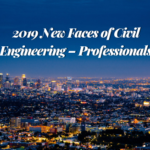 Peart’s civil engineering prowess and desire to improve her surroundings, combined with cutting-edge technology, is no doubt a formula for future success. Meanwhile, the family home – the root of Peart’s inspiration so long ago – might finally be a go, too. Connect with Mariah on Linkedin.